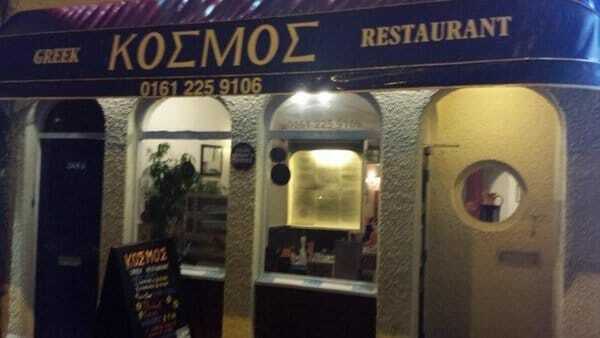 Footballer Dimi Konstantopoulos has opened a Greek restaurant with the help of Endeavour Partnership’s commercial property team. 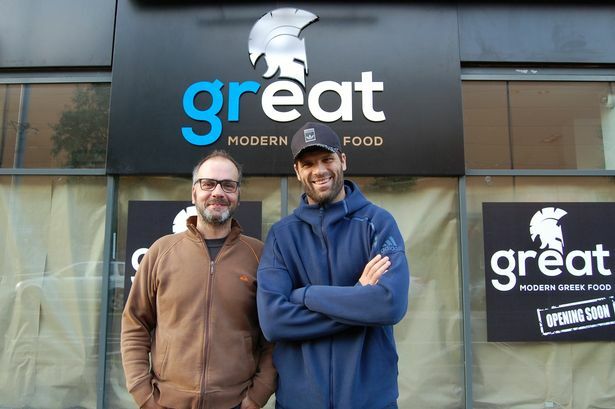 The Middlesbrough keeper has launched Great Greek with business partner, Nikos Pitsoulis, with a £250,000 investment from the Boro shot-stopper. 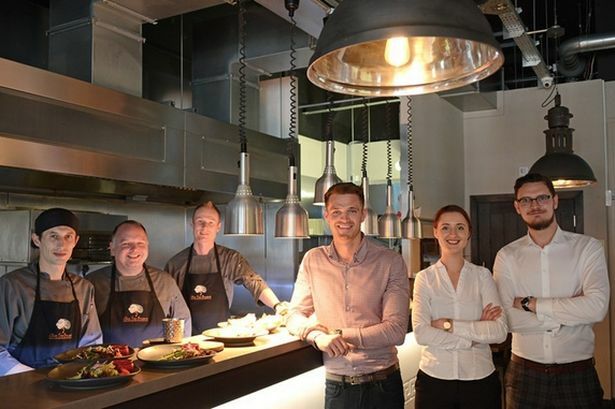 The eatery, on Linthorpe Road, Middlesbrough, will create 25 jobs. The 37-year-old is coming towards the twilight of his career and is branching out into new opportunities. Endeavour Partnership’s commercial property team advised Dimi on elements such as the lease and terms for the restaurant and the completion of a second lease for a further unit.